Welcome! 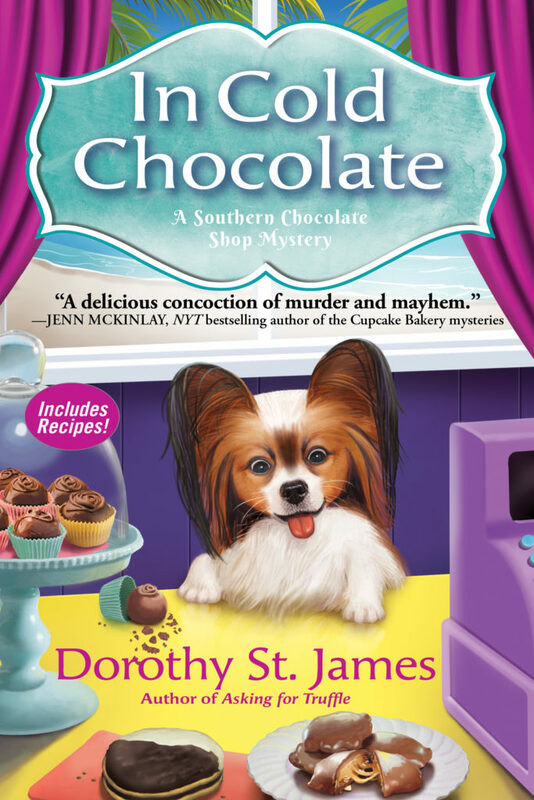 Today I’m hosting a stop on the Great Escapes Virtual Book Tour for In Cold Chocolate, the third book in the Southern Chocolate Shop Mystery series by Dorothy St. James. This was a fun end-of-summer read. I enjoy these Southern Chocolate Shop mysteries a lot. 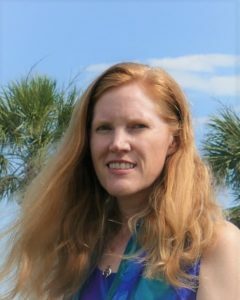 They’re fun and a great cozy mystery. I usually know who the villain is before the end, but that’s okay. I still enjoy the books. These are great characters. I love Penn and Harley and Bertie and all of them! They’re complex and well-rounded characters. They’re fun and there isn’t one of them that gets on my nerves. The plot lines are always complex. Yes, I usually guess who the villain is before they’re revealed, but that doesn’t mean the plot lines aren’t complex enough. They are. There are usually a few red herrings in the mix and it can keep you guessing. I do recommend this book, though I recommend starting at the beginning of the series with Asking for Truffle so you can learn more about the interpersonal relationships. Each mystery can be read as a stand alone so you don’t have to go back to the beginning of the series, but I find it best so you can understand character dynamics. Thanks for joining me today! If you wish to visit other stops on the tour, click the banner below and it’ll take you to the main tour page!